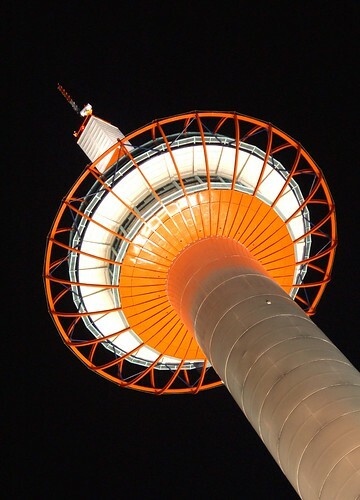 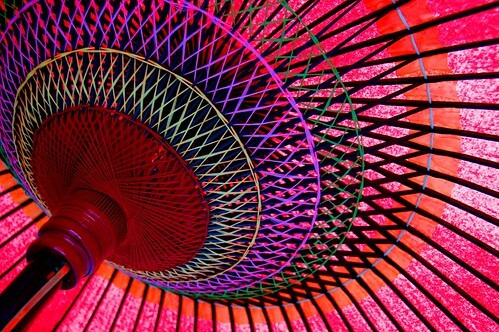 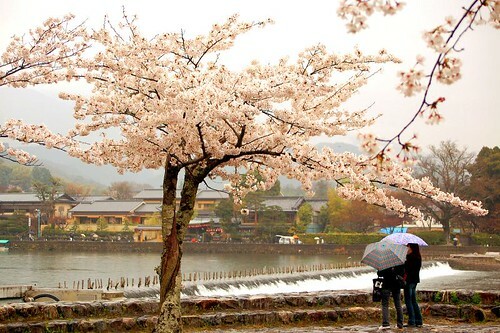 It goes without saying Kyoto is one of the most popular destinations in Japan among tourists regardless of nationalities. 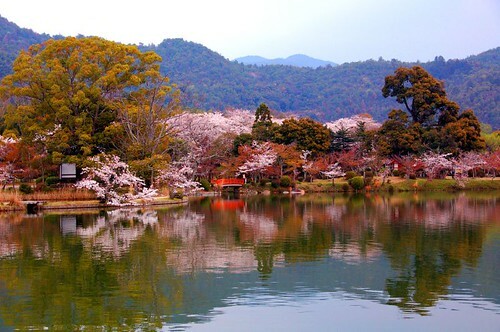 The Heian Capital was placed here in the Heian Period between 784 and 967. 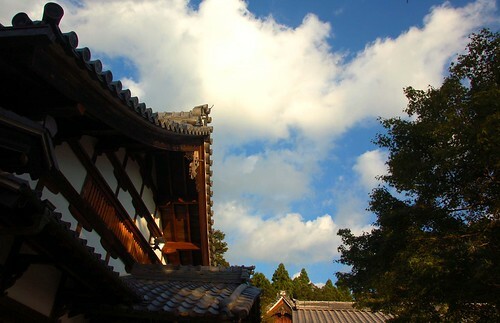 Including the Kamakura Regime Period, the Edo Period and the Azuchi-Momoyama Period, the palace where the emperors lived was invariably stationed until the palace progressed to Tokyo in the late 1860's. 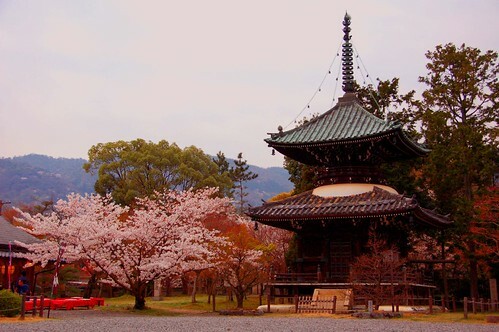 There are thousands of temples and shrines in Kyoto, and it would take several months to go through all of them. 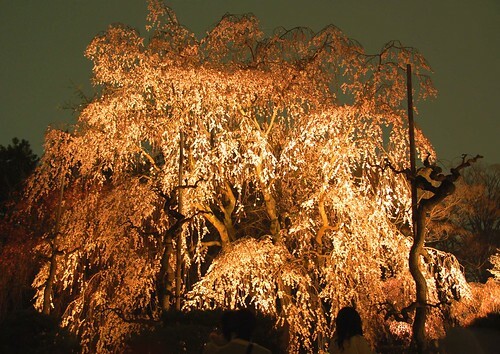 Personally I would recommend you to visit Golden Pavilion (Kinkakuji Temple), Nijo Castle, Kiyomizu Temple, Philosopher's Walk, Nanzenji, Sanju-Sangendo, Ohara Sanzenin, Fushimi-Inari, Arashiyama, and Gion at night. 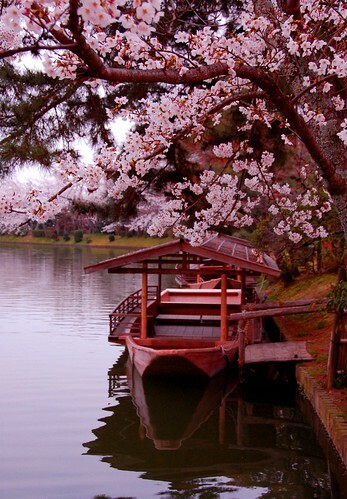 Narrow down the spots you want to visit in accordance with your time. 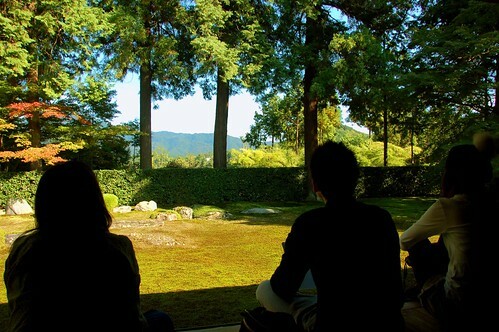 Entsuji Temple was a good find with much fewer visitors compared with major spots in Kyoto. 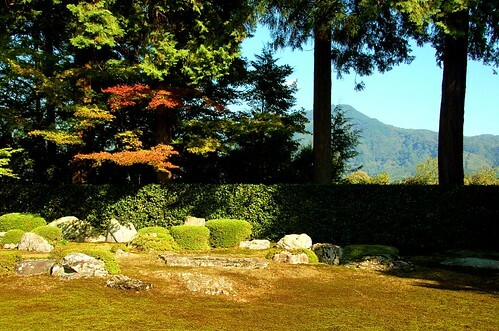 It boasts a beautiful garden with Mt Hiei standing behind. 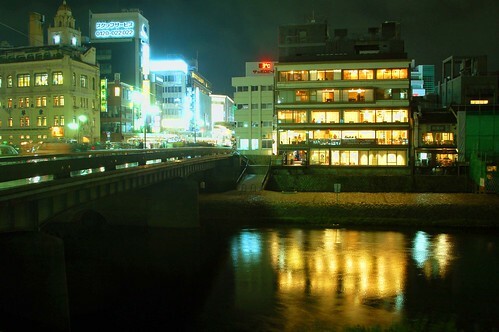 Shijo Street is the main area in Kyoto. 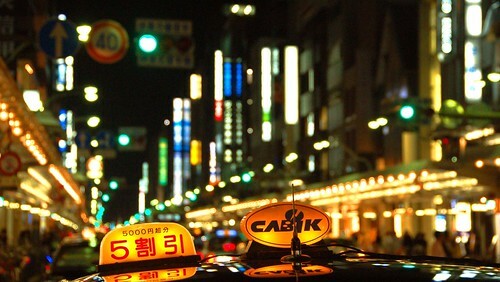 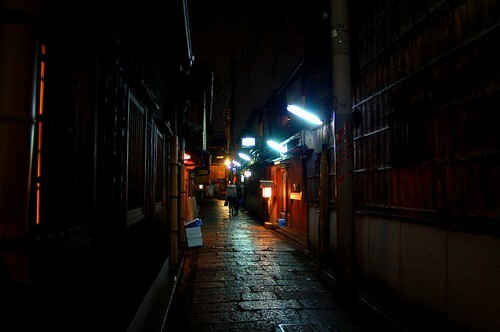 If you walk around the Gion Area at night, you may be able to find a good Japanese restaurant or a bar. 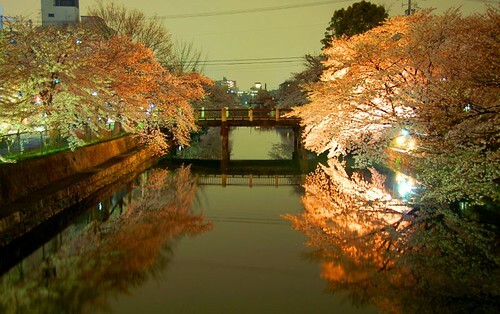 Very atmospheric place. 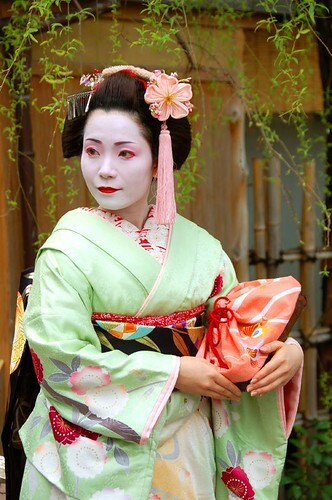 If you're lucky, you may encounter a real maiko like I did. 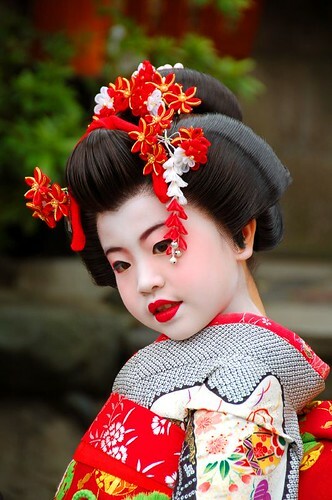 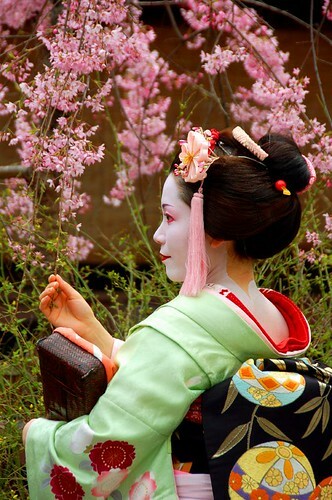 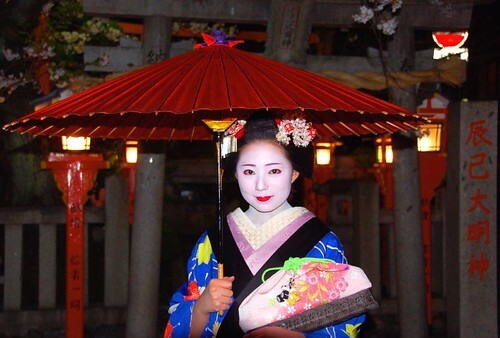 In the daytime, you may see ladies and girls modeled as a maiko. 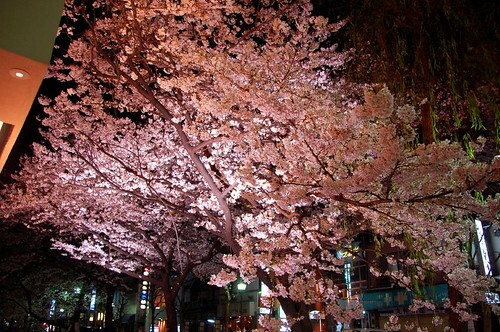 When it comes to the spring in Kyoto, I always remember beautiful cherry blossoms, or Sakura. 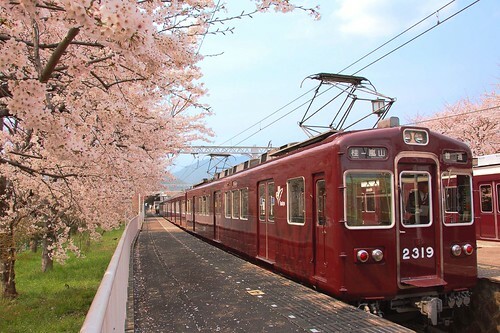 When you get around Kyoto by public transport, purchasing a one-day bus ticket for 500 yen, or one-day bus and subway ticket for 1,200 yen is recommended. 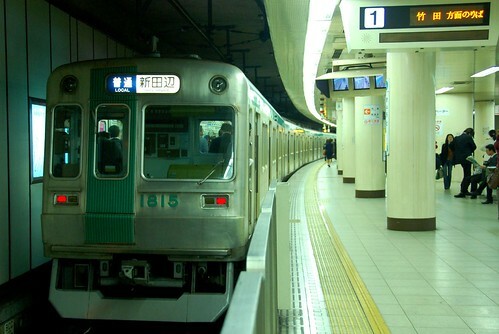 The 500-yen one day bus ticket covers a majority of the major spots, though with the combination of the bus and the subway, you may be able to avoid traffic jams. 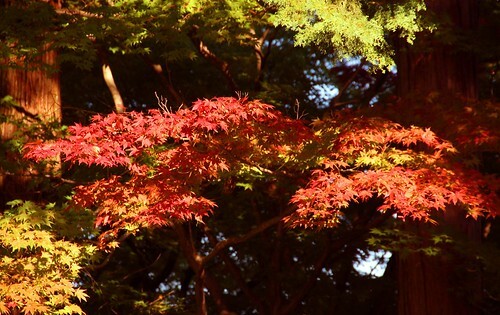 Beautiful photos and very helpful blog.